We often don't know exactly what we are throwing away. Take a look at what materials you have, before you discard. We can haul trash, recyclables, building materials, and more from your home or business. Save your time and your bottom line by contracting with us to remove and recycle materials leftover from your project. Create a schedule or retain us on call for your ongoing work. Our list is long and exhaustive. We can help you remove and recycle almost anything. 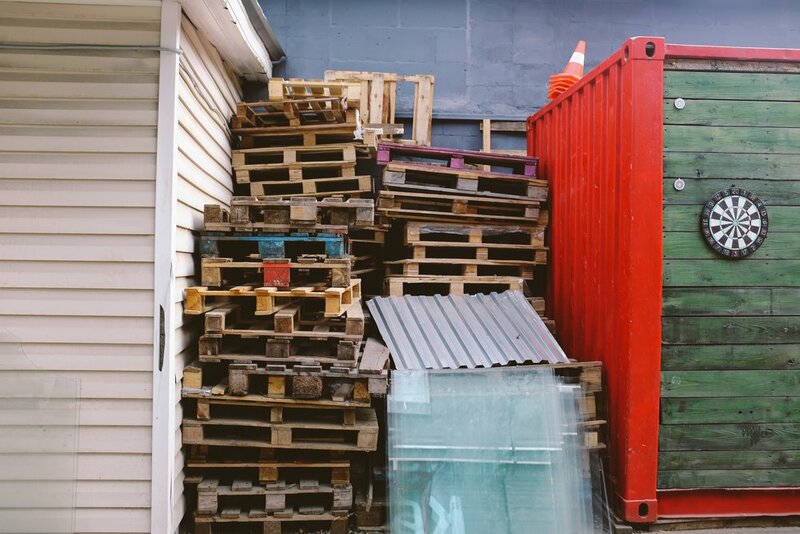 Our list includes, but is not limited to: Cardboard, Construction Materials, Pallets, Paper, Plastics, Glass, Aluminum, Steel, Copper and Appliances. If you have something else in mind, give us a call! Hire us for your job or project today!